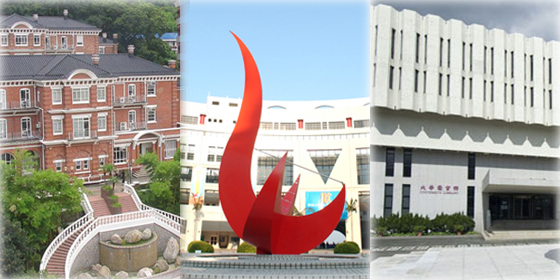 Are you interested in studying Chinese language and culture but not sure which university to choose? 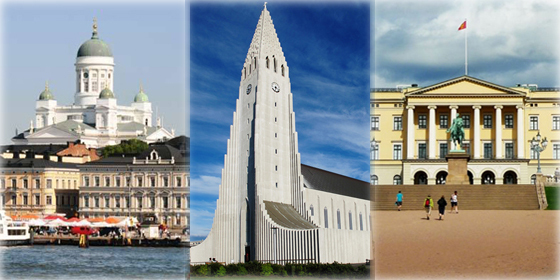 The following ranking provides you with the ten best options. Six of the C9 League members claimed the top six spots on the list, showing the league's lasting influence. 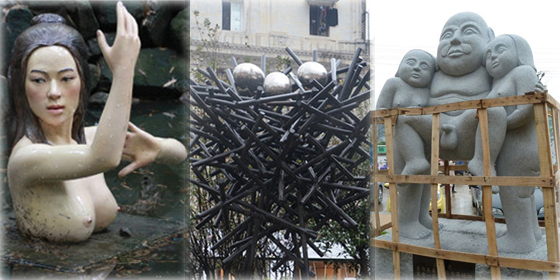 These ten sculptures don't have anything to do with beauty or elegance, but are confusing, ugly and frightening. How one country is perceived as a brand does matter in influencing people's decisions on where to go for business, which products to buy and many others. Check out the countries that best empower women economically, politically and educationally. Divorce is a big deal for the world's wealthiest business tycoons, and spectacular settlements usually mean they have to pay their exes millions or billions in compensation. The world's royal families have never been short on scandal. Here's the top ten juiciest royal scandals in recent years. In addition to academic accomplishments, China's top universities are also famed for producing the country's prominent political leaders. 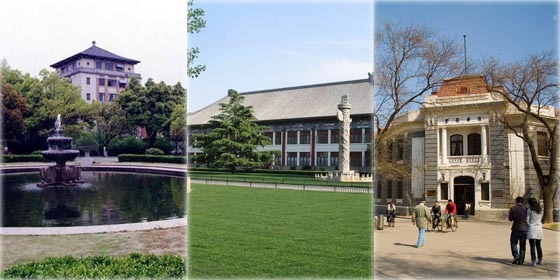 China's top universities have become a cradle for the super-rich, contributing hundreds of billionaire alumni over the past 30 years. The University of Hong Kong was named the best university in China for the 2012/13 academic year, according to the latest QS World University Rankings. 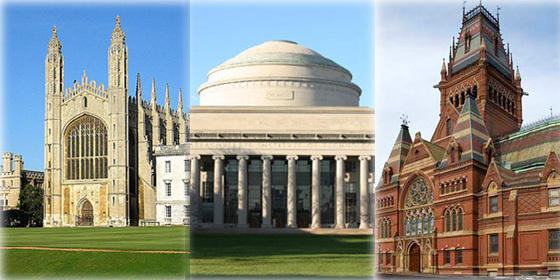 Massachusetts Institute of Technology became the world best university for 2012-13 academic year, according to the latest World University Ranking released by QS. 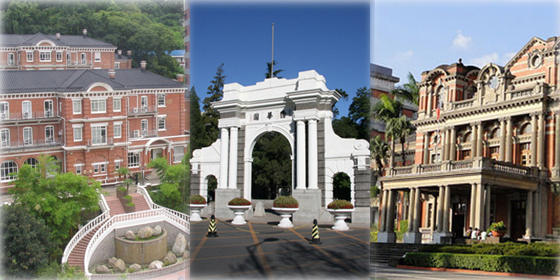 Check out the latest academic ranking of Chinese universities. 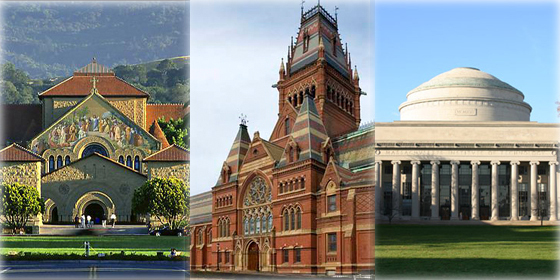 Harvard University remained the best university in the world for the tenth consecutive year, according to the Academic Ranking of World Universities released yesterday. 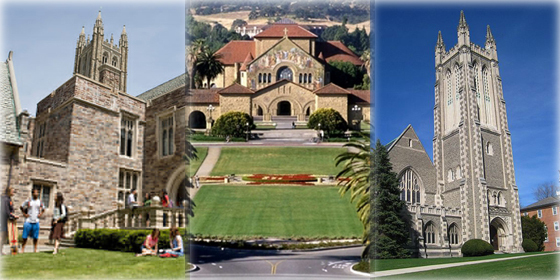 Which school will the next Zuckerberg come from? 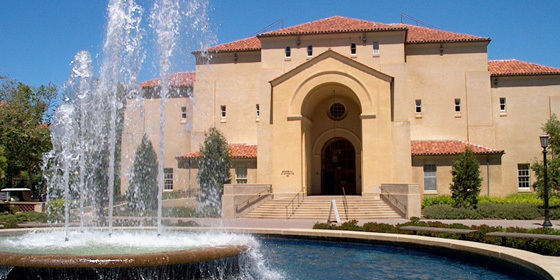 Here are the colleges whose alumni have founded the most companies with 10 or more employees, according to new rankings published by Forbes. Princeton University still ranks as the best college in America this year, according to the latest Forbes' America's Top College rankings. 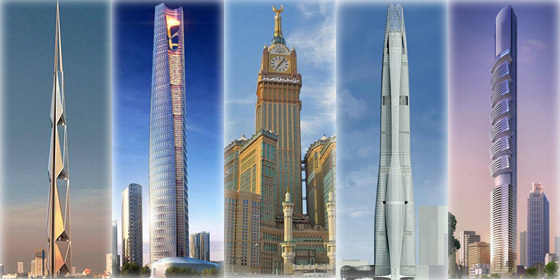 Let China.org.cn guide you to check out the top 10 tallest buildings in the world in the next five years. 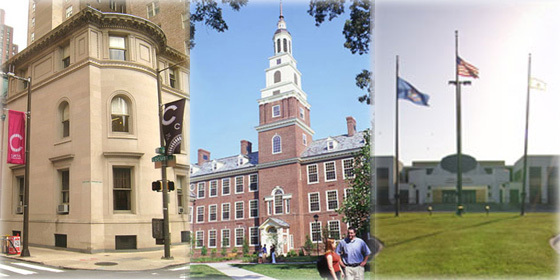 Berea College with tuition fee of $910 became the cheapest 4-year or above private university in the U.S. for the 2010-11 academic year. 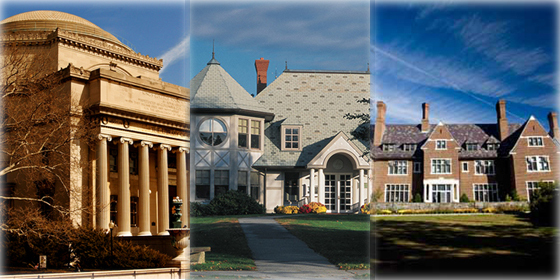 Connecticut College with tuition fee of $43,990 became the most expensive 4-year or above private university in the U.S. for the 2010-11 academic year. 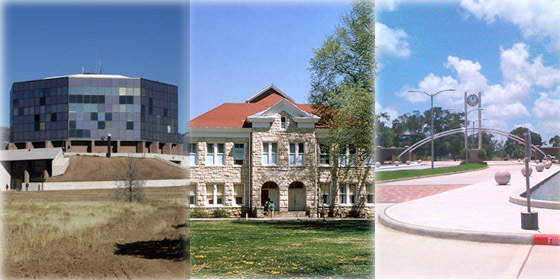 Haskell Indian Nations University with tuition fee of $430 became the cheapest university across the country for 2010-11 academic year, according to U.S. Department of Education. 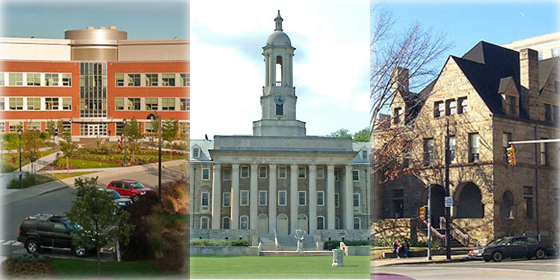 Pennsylvania State University remains as the most expensive 4-year or above public university in the U.S. for the 2010-11 academic year.